Photobook Malaysia is giving FREE 'Simple Books' to celebrate its 13th birthday this year. 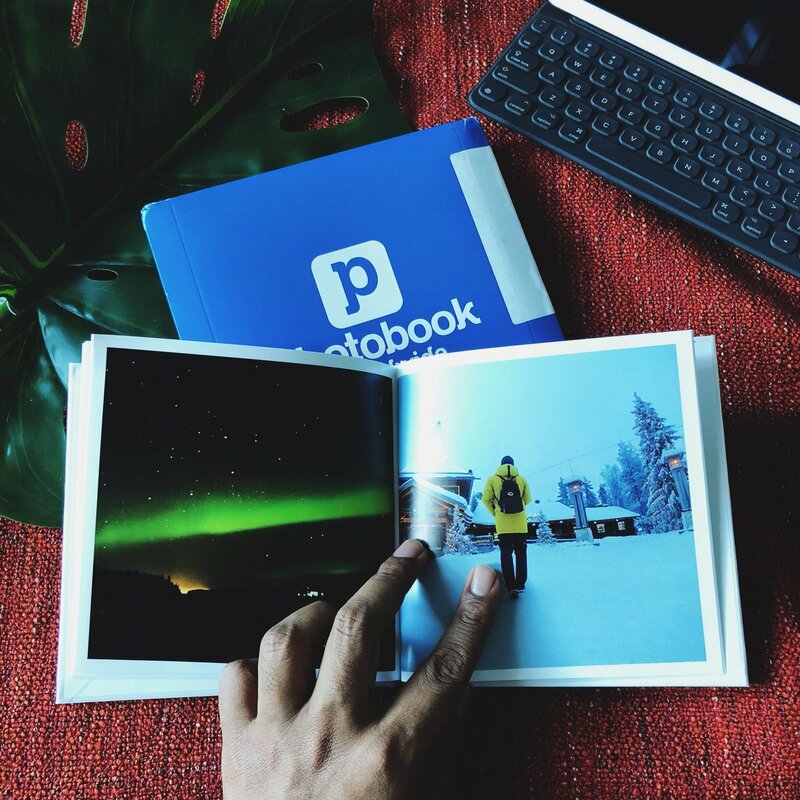 If you've been taking lots of photos during a holiday trip or a birthday celebration recently, it's time to turn those digital pictures into a fancy photobook! 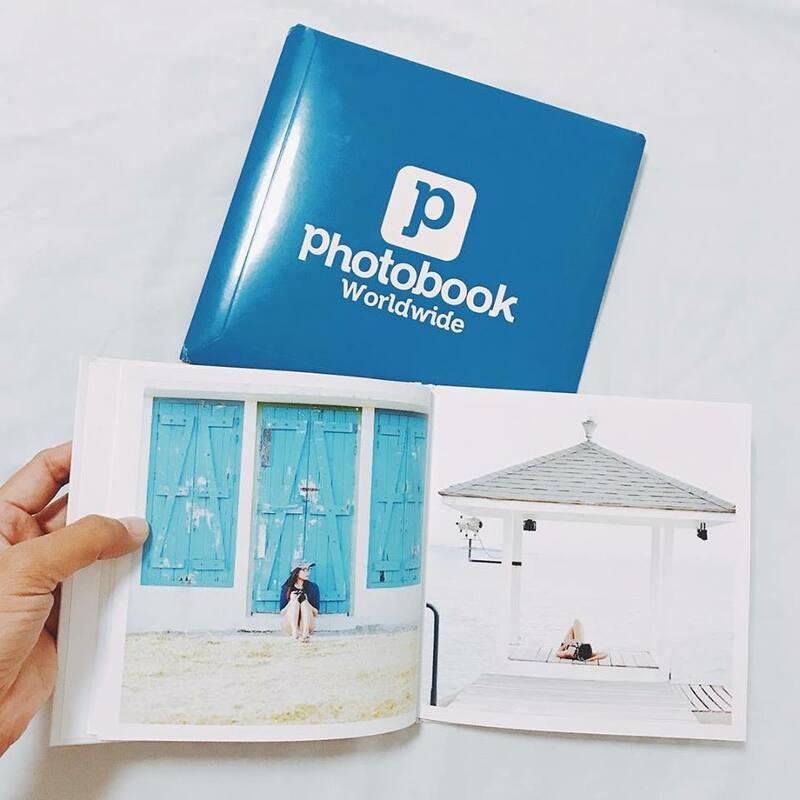 Photobook Malaysia offers a seamless customer experience that lets you create a personalised photobook with just a few quick and easy steps. If you have a gallery full of these photos, here's an awesome promo for you: get Photobook Malaysia's 'Simple Books' worth RM79 — for FREE — this October! 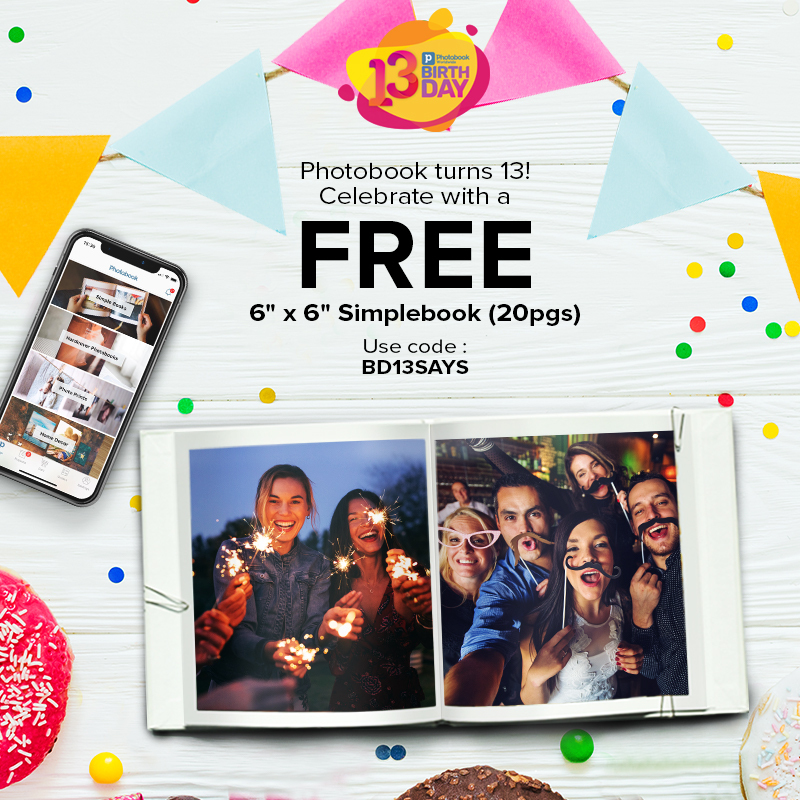 This year, Photobook Malaysia is celebrating its 13th birthday and the company is giving out 20-page 'Simple Books' in conjunction with the momentous occasion. This is the perfect time to get started on making your own mementos for keepsake. 5. Tap to upload your project and check out. You only need to pay for shipping and your customised photobook will be delivered to your doorstep in no time! Have you tried making your own photo filters?